It was exactly 5 months ago that I made an unexpected spelunking activity in one of the hidden caves in San Miguel, Surigao del Sur in Mindanao. 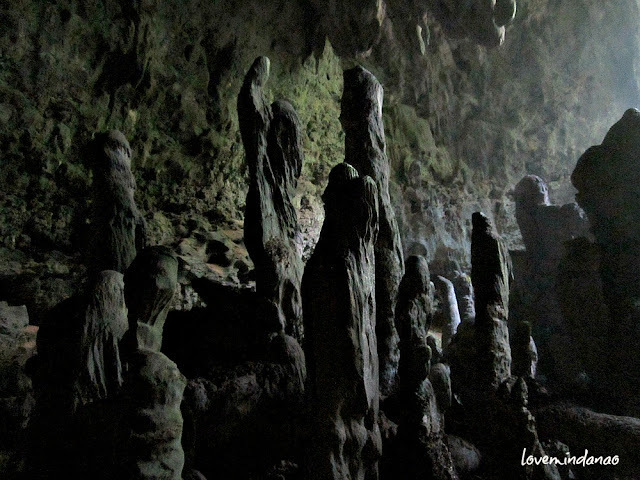 I was tongue tied discovering for the first time the grandeur beauty of Kandingon Cave from a vast and exotic land of San Miguel. The cave was never been shared or opened to the public. The last time we tried to explore this cave we got a little short with our batteries for our flashlights, that made me decide to revisit Kandingon Cave once more. 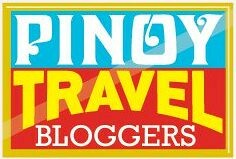 Amazed with my initial findings, I got curious to see more of the life and mystery of this hidden gem of San Miguel. 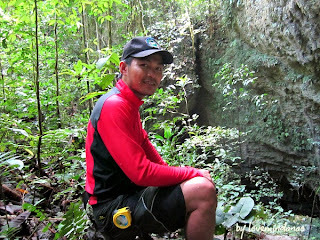 Again, I asked Nonoy Tubat to be my guide in revisiting the newly discovered cave in Surigao del Sur. 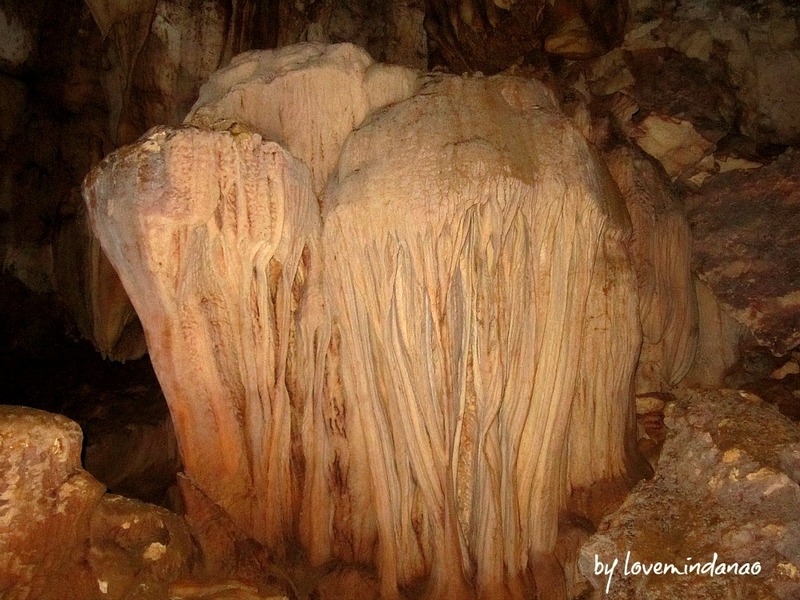 I even got excited when Nonoy told me that there is another cave worth exploring just 300 meters away from Kandingon. According to him it is located along the Suba River across the cornfield. The locals tagged it as Magdawat Cave. Excited with the suggestion of exploring two caves in a single trip, I hit the store to buy extra batteries for our flashlights and assured that we will never again get short of battery supply. 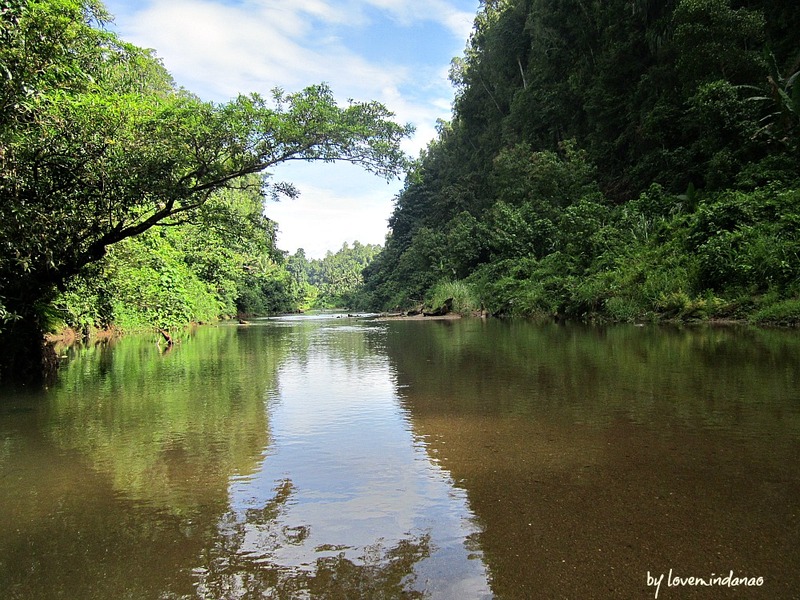 With only a lunch box and camera on hand, we traversed Suba River using a small non-katig baroto (boat). Nonoy and I first visited the Kandingon Cave to make another observation and assessment of the flora and fauna that dwells inside the dark chamber. I was really hoping to find something new and I was confident that there will be something that will pop out from somewhere worth telling and documenting for. Reaching the cave, Kandingon never fails to amaze me whenever I see the grand rock formations and the little "Eden" formed on top of the collapsed doline only 100 meters away from its main entrance. Could it be a New "EUREKA?" The staggering dipterocarp trees in the "Eden" composed of Lawaan and Bantangale made me wonder as well on how these trees survived in such isolated place. Entering in one of the chambers, something colorful caught my eyes. It was an orange pagoda shaped flower somehow familiar but quite intriguing. 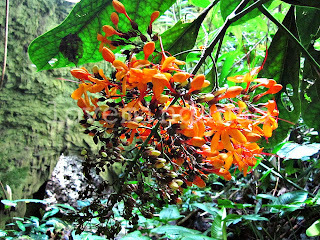 I approached the flower thinking it was some kind of a santan (Ixora) flower but until I had a closer look, I was awed to see a not so common Clerodendrum plant or the Pagoda flower growing inside the cave. I wasn't sure at first since my skills in taxonomy was a little rusty so I took a lot of pictures as reference. Upon return, I presented the picture of the plant to some friends that are expert in plant systematics in the internet . 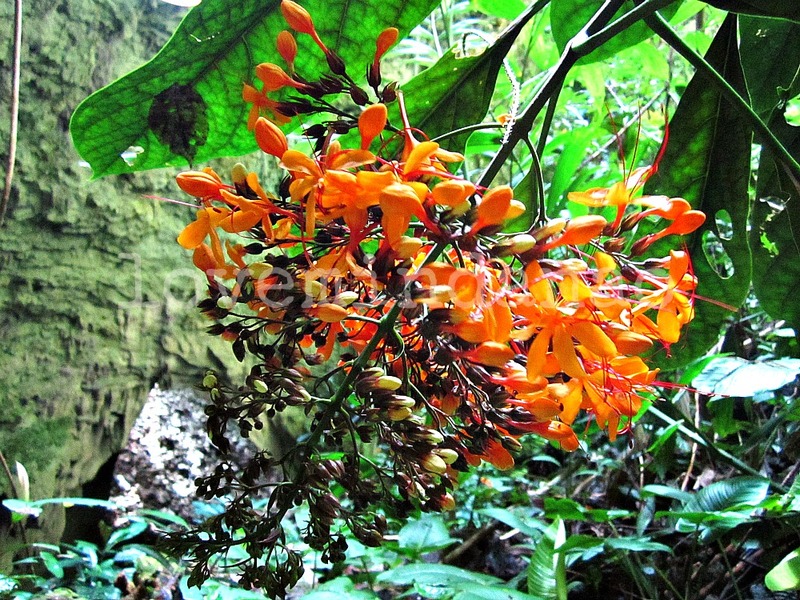 They confirmed that it was a Clerodendrum but not sure what species it was. If this is a new species, it would add up to the new santan (Ixora) species I found in the mountains of San Miguel which is now being studied by Cecilia Banag of UST for her dissertation on the Philippine Ixora. In our previous trip, we also discovered the existence of rare Alocasia sinuata, noted to be found only in Samar Island. That discovery will now trigger to revise the description of its locality as a new record by Dr. Melanie P. Medecilo of De La Salle University-Dasmarinas. Entering the bat chamber, I tried to imagine how the pillars and columns of rocks and stalagmites formed. The rock formations in the entrance resembled to a mysterious frozen people waiting to be awaken from a certain magic spell. 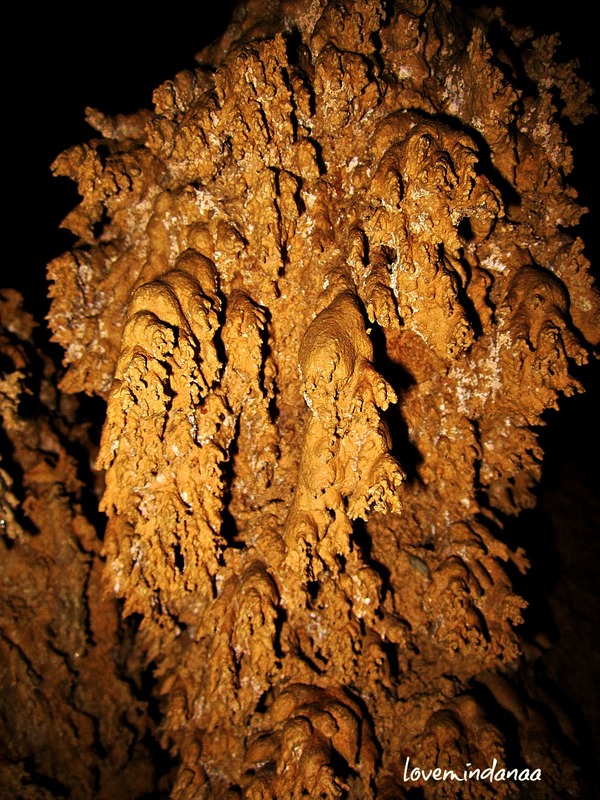 These dozens of stalagmites guard the opening of the main chamber as if it is protecting something valuable inside. A strong stench was recognizable outside of the main chamber. 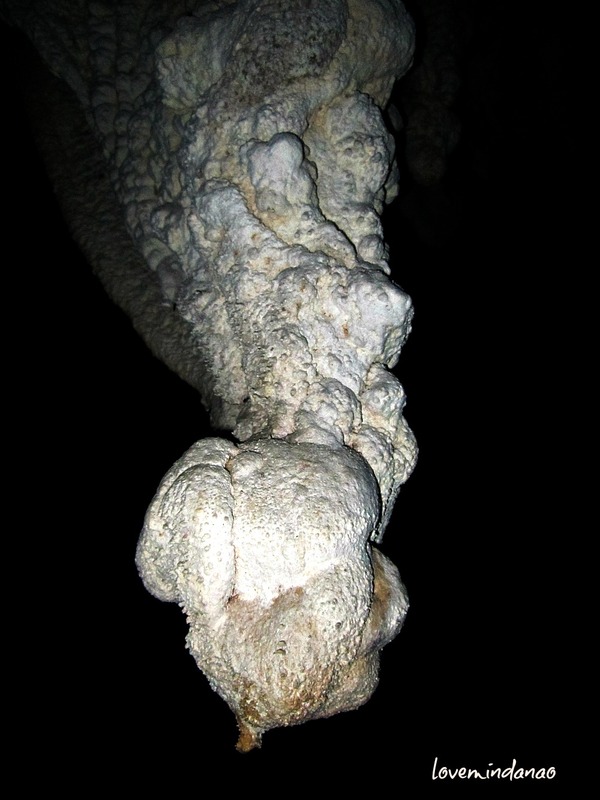 It was the smell of guano and urine of thousands of bats roosting on the roof of the cave. Balinsasayaw or swiftlets also compete with space against the bats inside the pitch dark chamber. According to Nonoy, some locals have poached for the bird's nests as it has a very high demand for exotic food. This practice is now being banned in the area but somehow poverty would always be a reason for the people to sway away from the ordinance. We were all awed upon reaching the great chamber. It was the same size as the Araneta Coliseum in Cubao Quezon City. A single sigh would echoe and bounce back like there was an amplifier inside the cave. The floor was filled with knee high guano, indicating that the bats have been sheltering here for hundreds of years now. It was really impossible to go further as the guano was getting deeper so we decided to end the trip. In my note, I was able to record that Kandingon has a minimum 4 chambers. The entrance was 2 meters high and 3 meters wide. The first chamber was huge with a height of 30 meters and width of 15-20 meters. At the end of the chamber there was another opening on the right. The chamber has an approximate 15-20 meters wide and 20 meters height. At the end of the first chamber was a pile of rocks that was approximately 68 meters in height. You need to climb the pile of rocks to reach the next chamber. Reaching the top, a unique group of plants will greet you with Tagkan tree positioned in the middle. On the left side, there is another opening leading to the next open vegetation growing on top of the collapsed doline. On the left side of the collapsed doline, a small chamber with unique formation of rocks resembling some kind of altar or a stone table with a ray of light coming from the small opening in the roof of the cave. Intricate small rock formations are also seen forming in a very delicate manner. The main bat chamber was only explored for about 100 meters from its opening. From the ground the roof is approximately 50-60 meters in height and the width averaged in of 20-30 meters. After a short break and a little snacks, we headed back to the river and directly went to our next destination, the mysterious Magdawat Cave which will be featured on my next blog post. You also tend to find rare plants. The cave formations are amazing. 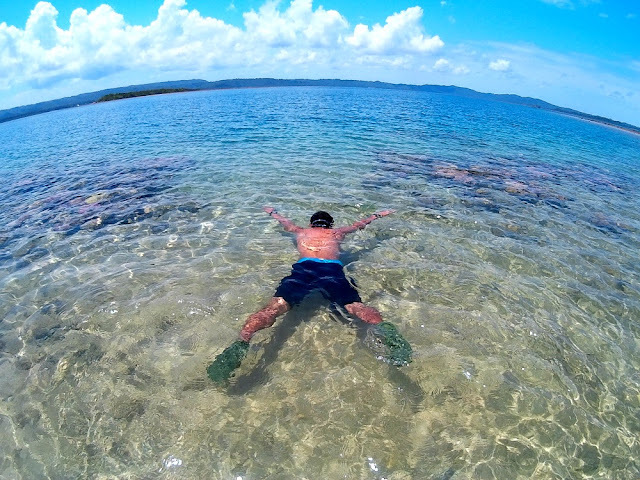 Just basing from the first photo, I couldn't believe that this is in the Philippines. Its so secluded, yet that adds more charm and beauty to it. The rock formations are even more beautiful. 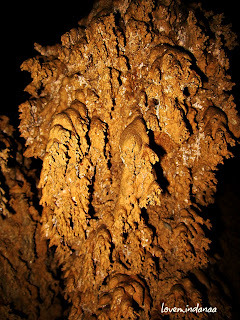 What a lovely stalagmite formation! They're like stone people waiting to be awakened! Amazing! So stunning! I'd never been in a cave before coz im scared thanks that you shared this to us, this is a free tour indeed! I love your shots here. Super nice! This is my first time to read about this cave. Shame on me to think that Surigao del Sur is just very near to Agusan del Sur where I live. I hope the local government will make a way to promote such a beautiful place such as this. Very beautiful pictures and I would love to visit this place someday. I hope. molded by nature for us to enjoy. OMG! your photos are amazing! you're too blessed to be given the opportunity to explore God's creation and beauty! Wow! Hope somebody will be able to preserve this place! I am hoping too @Jonah Van Beijnen . The place was just a real mystery to me.. There is so much to tell but i am left short of words to describe it .